CANNES/ TOKYO, 18 OCTOBER 2017 – Viacom has announced the launch of a new Nickelodeon linear channel via ‘over-the-top’ (OTT) and mobile platforms in Japan – the first time internationally it will make a Nickelodeon-branded subscription TV channel available only via streaming services. The new channel will launch in the first quarter of 2018 on Japanese OTT platform dTV-ChannelTM (an NTT DOCOMO, INC. service). 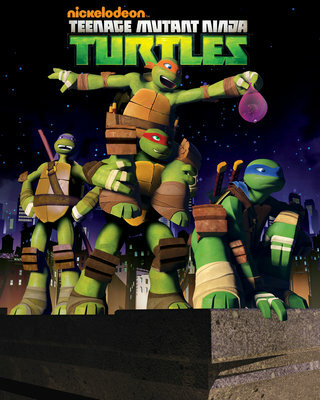 The newly packaged subscription-based linear channel will offer a range of iconic Nickelodeon animation titles including SpongeBob SquarePants, Dora The Explorer and Teenage Mutant Ninja Turtles. The rollout of the new Nickelodeon OTT channel builds on the success Viacom has enjoyed with MTV-branded OTT channels in Japan, having launched MTV HITS on AbemaTV and MTV MIX on Hulu Japan in 2016 and 2017 respectively. Nickelodeon is not currently available as a linear TV channel on either cable or satellite TV platforms in Japan. “This is a great way to reconnect Japanese viewers with Nickelodeon and should open up tremendous new opportunities for the brand in this valuable and important market,” Whitehead added. dTV-Channel™ is a subscription service offered by NTT DOCOMO, INC. If there is an internet connection, through any devise, smartphones or tablets, users can enjoy over 30 channels from movies to TV dramas to hobbies, real-time anytime anywhere. Nickelodeon is one of the most globally recognized and widely distributed multimedia entertainment brands for kids and family. It has built a diverse, global business by putting kids first in everything it does. The company’s portfolio includes television programming and production around the world, plus special events, consumer products, digital offerings, recreation, books, feature films and pro-social initiatives. 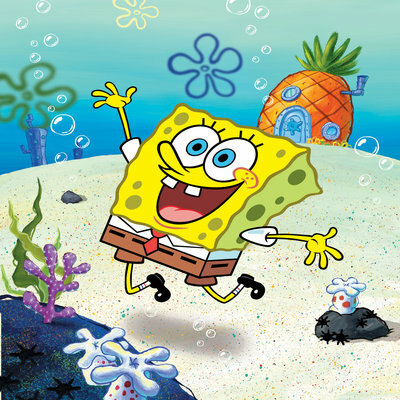 Nickelodeon's brands reach 1.1 billion cumulative subscribers in more than 160 countries and territories, via more than 80+ locally programmed channels and branded blocks. A Nickelodeon Japan TV network was previously available beween 1998 and 2009. Outside of the United States, Nickelodeon is part of Viacom International Media Networks, a division of Viacom Inc. (NASDAQ: VIAB, VIA), one of the world’s leading creators of programming and content across all media platforms. 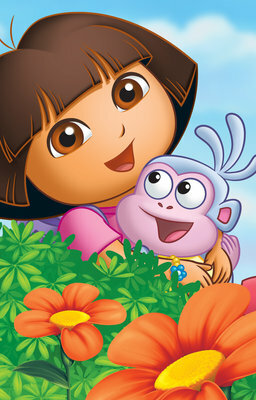 For more information about Nickelodeon in Asia, visit www.nick-asia.com.